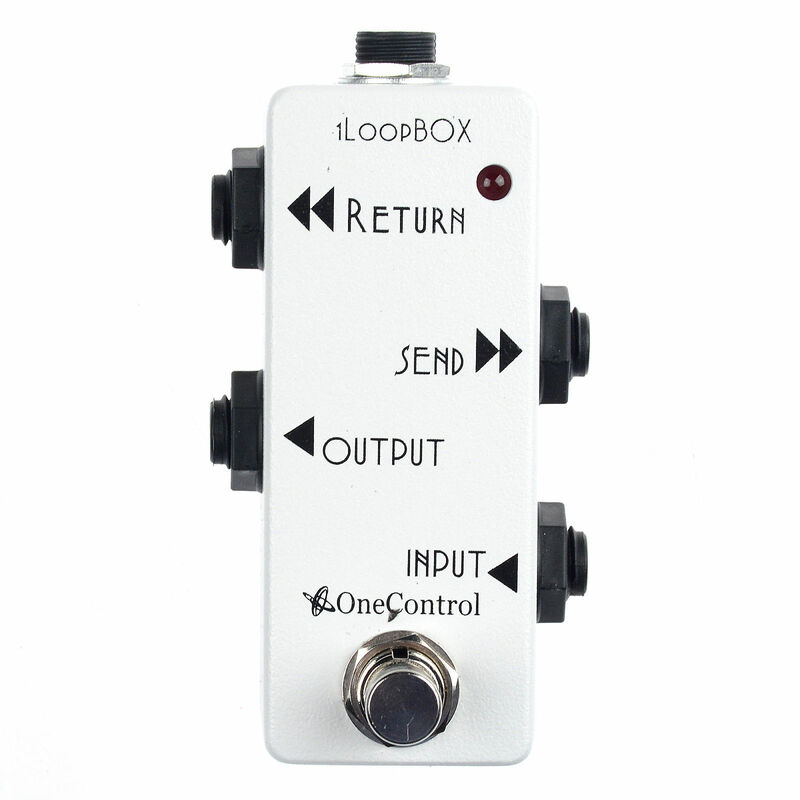 *With the one loop multiple effects can be routed to the effects send of an amp and quickly bypassed with one step.  Also, vintage effects that affect your tone even when bypassed can now have a true bypass option. *If you use the INPUT, SEND and OUTPUT only, the 1 Loop can also be used as an AB BOX. When you step on the footswitch you are essentially choosing whether the signal comes out of the send or out of the main output. That being said, you can attach whatever you’d like to the SEND and OUTPUT and toggle between the two of them. For example, you can switch between two amps or use the send as a tuner/mute switch. 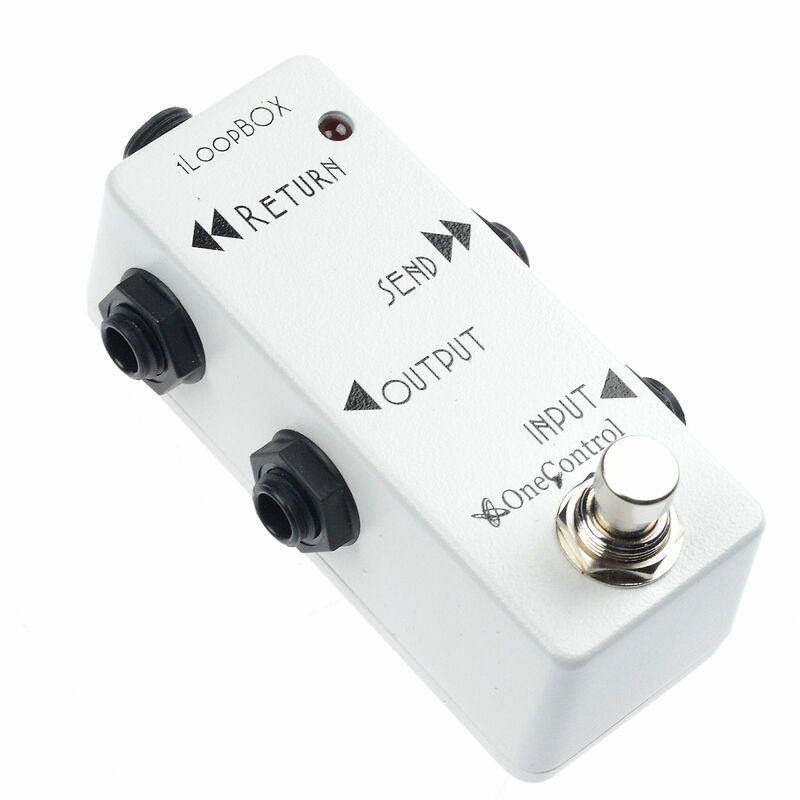 *If you only use the INPUT, RETURN and OUTPUT, the 1 Loop Box can also be used as a instrument/input selector. Simply attach one input signal into the INPUT and the second signal into the RETURN. When the pedal is turned on the signal going into the RETURN will be the OUTPUT signal and when the pedal is off, the signal going into the INPUT will be the OUTPUT signal. *If the INPUT and OUTPUT are the only two jacks being used on the 1 Loop, it becomes a mute switch. When the Pedal is bypassed the signal will go directly the OUTPUT. When the pedal is in use, the signal will be muted. *In order to minimize size the 1 Loop cannot use a battery but because of its passive circuit capabilities it doesn’t need power to operate. Please note LEDs will not function when not connected to a power supply. Recommended power supply is the One Control EPA-2000.